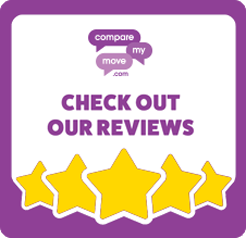 If you are looking for a professional moving company to help you with office relocation or home moves, look no further than in Stoke-On-Trent. We offer start-to-finish relocation services including packing, storage and post-occupancy cleaning. Moreover, our rates are very competitive and we offer tailored packages as well. Although we primarily operate in Cheshire and Staffordshire, you can rely on us for nationwide moves as well. Get in touch and we will be happy to advise and assist you with the relocation. By ticking this box, you consent for your information to be processed and stored by Move My Stuff Limited for the purposes of answering this query.